Cyprex Back With Another Mind Blowing Hit Singles. 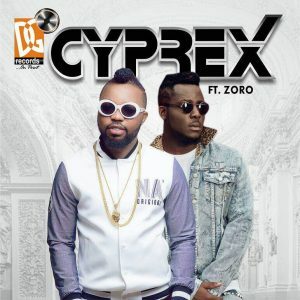 One Titled MARRY ME, a song singles would love to be played on their wedding day and another bagging one which he features African Indigenous rapper, Zoro titled CLAP FOR PAPA. Both song Was Produced By P-Style, Co-produced by EMMANI, Guiter Done by Fiokee, Song Mastered by Extraordinary. @Cyprex_fanss on Twitter also || Subscribe to #Cyprexofficial on YouTube to watch his banging video’s.